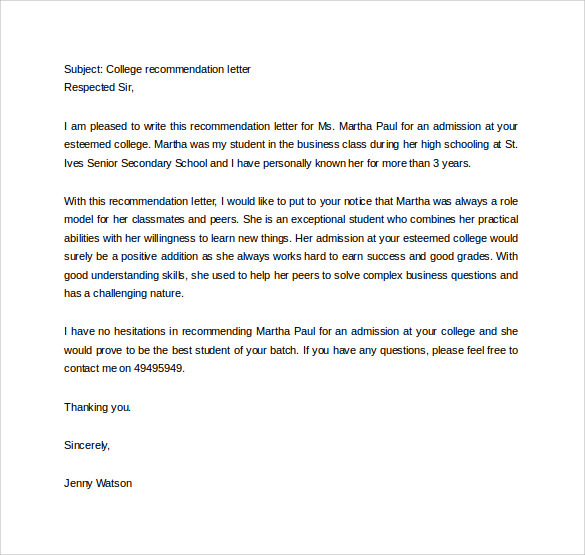 If you want to take admission in colleges, it is important to have more than one recommendation letter to boost the chances by many notches. 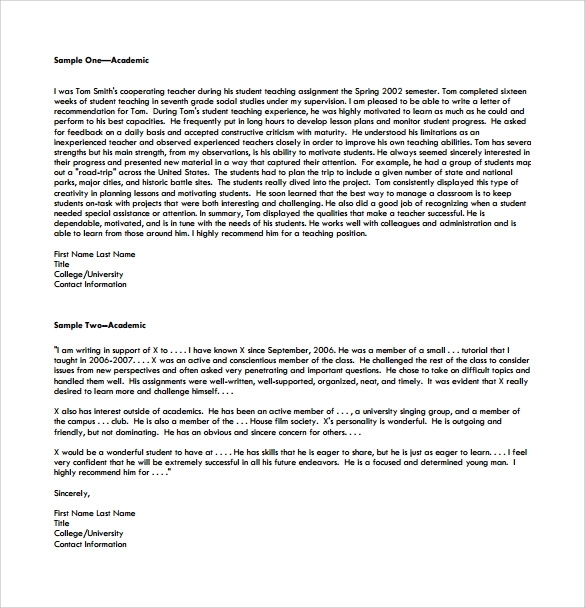 Templates are available according to the requirements and the specifications of the colleges to which the students are seeking admission. 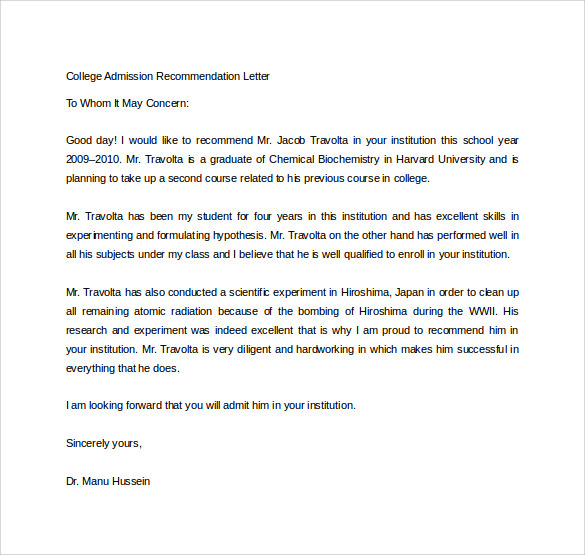 It will go a long way in making the whole process easy and hassle free for the students as the text of the recommendations is available in a predefined format to them. 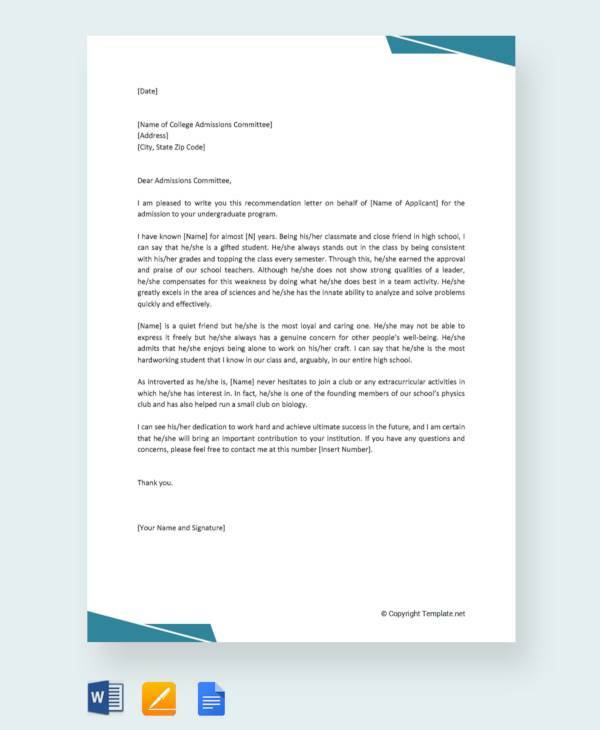 Students can immensely benefit from the templates as they are freely available on the online website and can be downloaded in a jiffy. 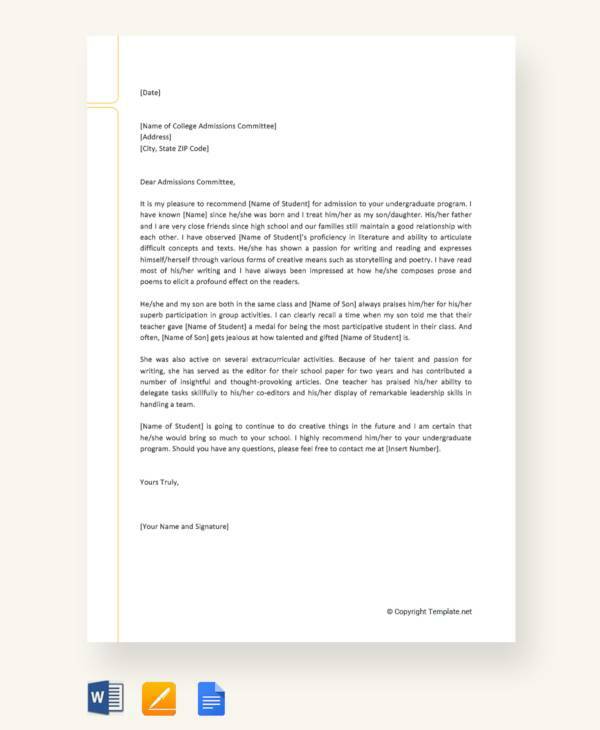 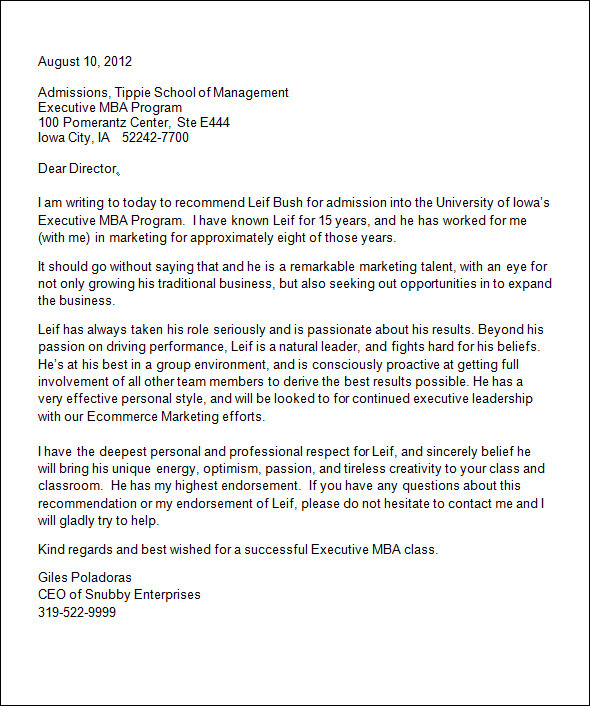 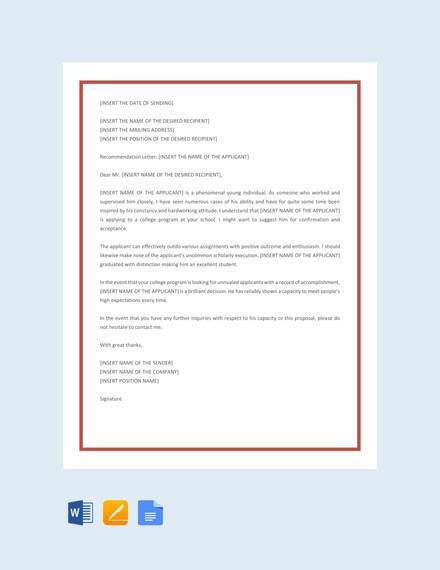 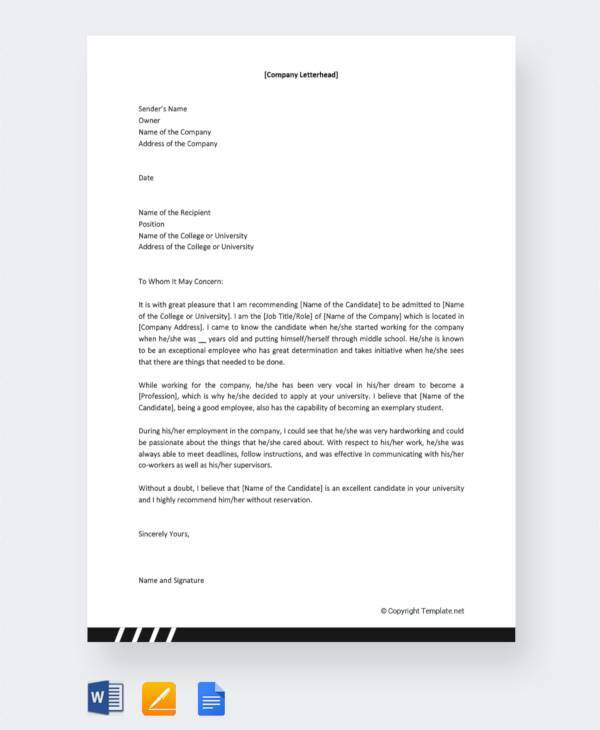 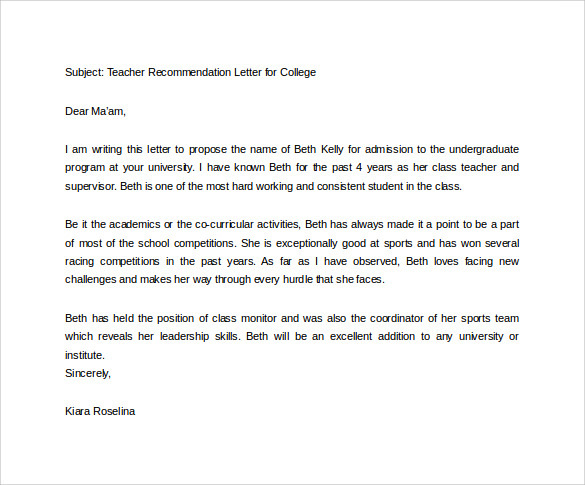 The letter is structured in a suitable format to make sure that positive aspects of the students are covered in detail. 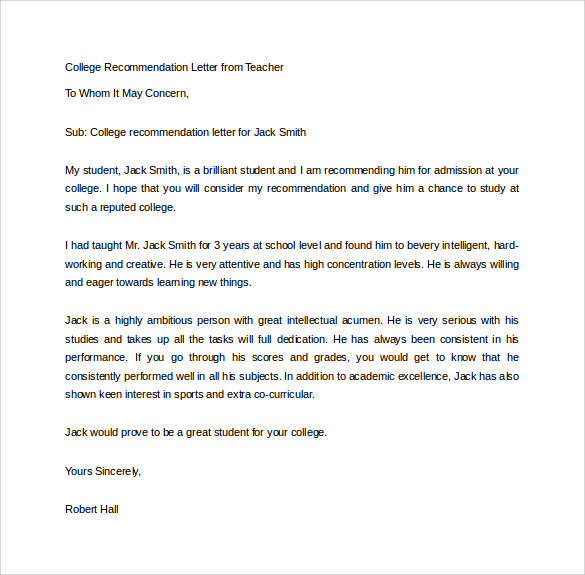 Once the template is downloaded, it is vital to mention the information about the person recommending the student. 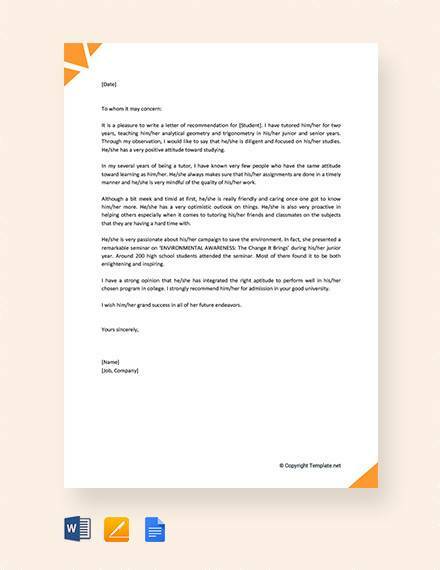 Adequate space is provided for the users to accomplish the task. 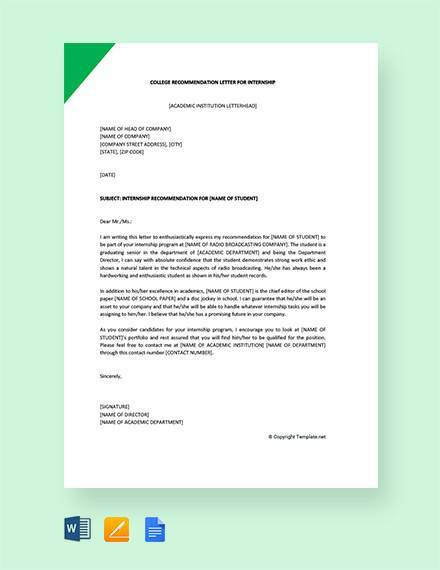 People wishing to customize the test as per their desires and preferences can complete the job by downloading the sample into the doc format. 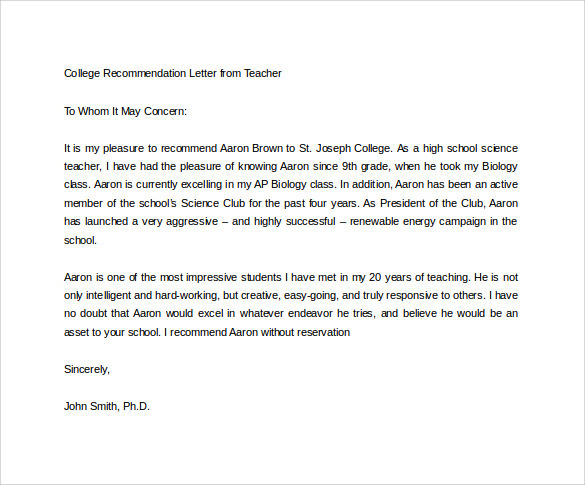 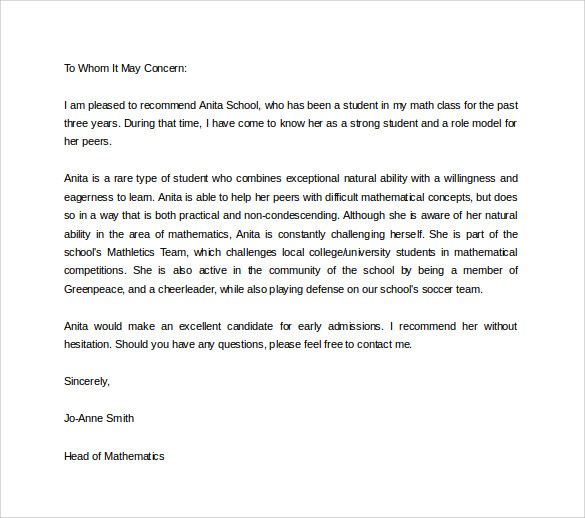 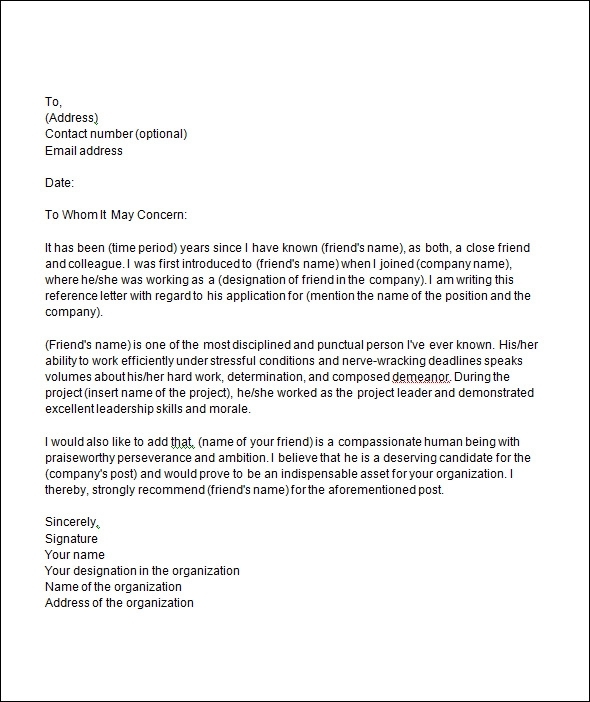 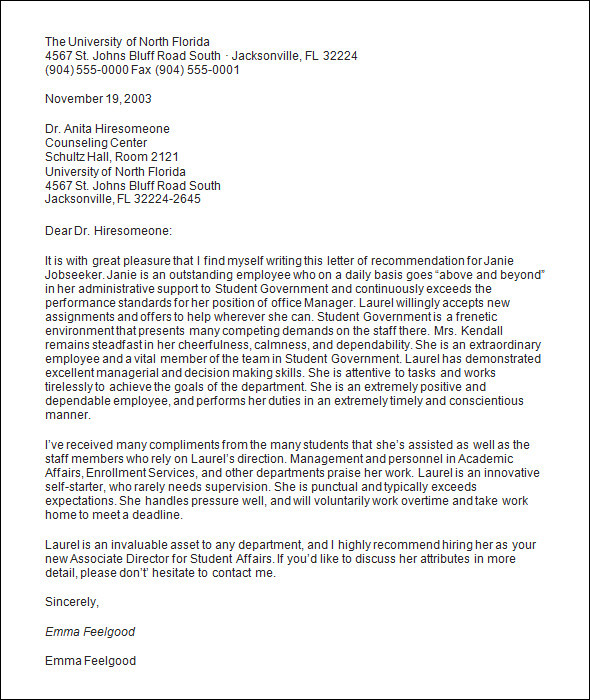 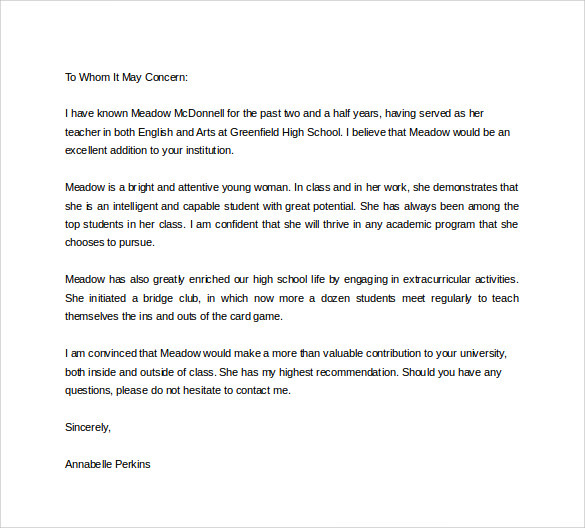 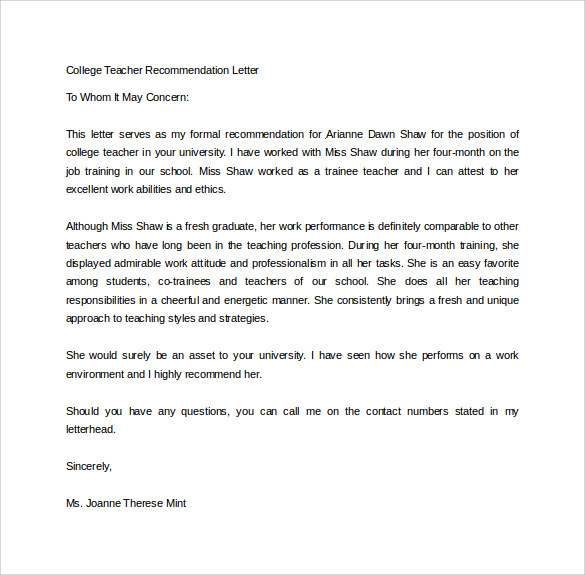 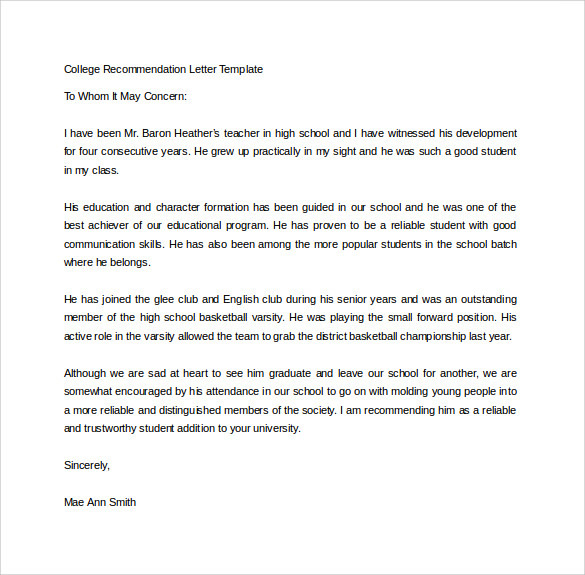 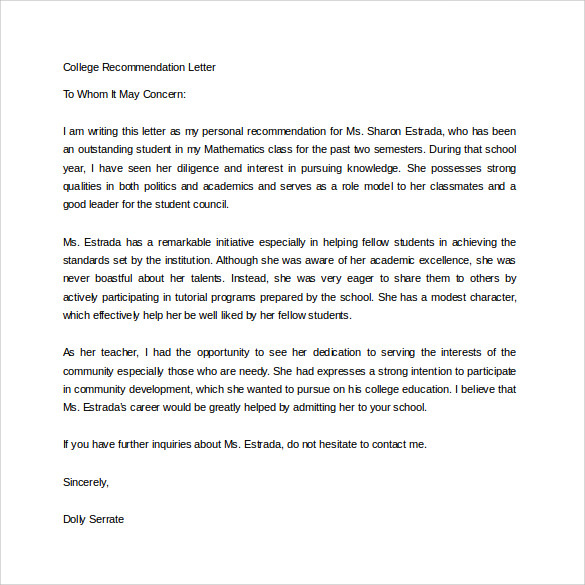 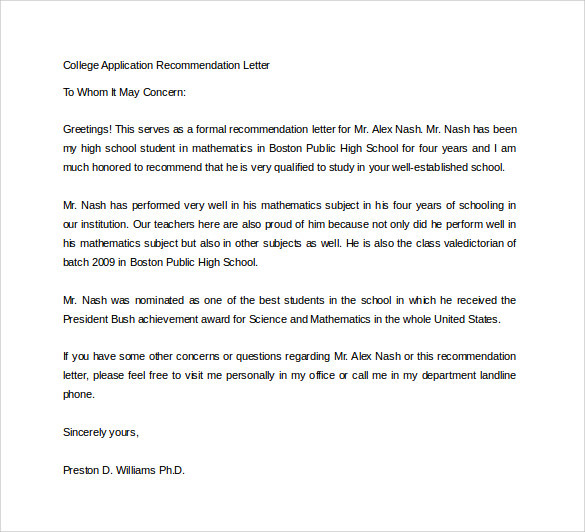 It provides a framework to create sensational recommendation letter.You may also see medical school recommendation letters.